It seemed appropriate for the first post on this blog to give a quick overview of the history of the books describing Wainwright’s walks in the Lake District. 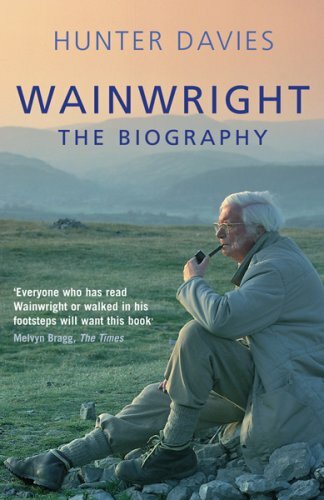 There are many other Wainwright books, but we’ll focus on the Lake District walks first. 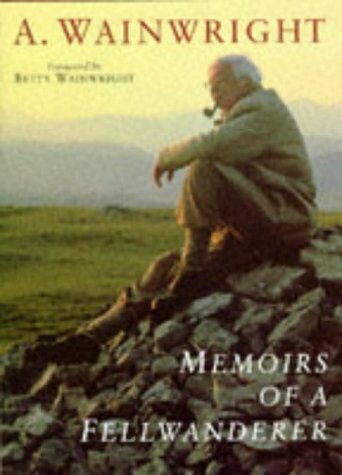 Alfred Wainwright, although nowadays best known for his “Wainwright Walks” in the Lake District, first developed his love for the outdoors further south in the Lancashire Pennines. During the 1920s and 30s he was often to be found at weekends in the areas around Pendle Hill and the moorlands between Lancashire and Yorkshire. His continuing love for the Pennines shines through in his later writings even after years of focusing chiefly on his Pictorial Guides to the Lakeland Fells. He had grown up in the textile manufacturing town of Blackburn during the depressions years and was not “born with a silver spoon in his mouth”. He came of working class stock, living in one of the poorer areas of the town. Although he left school at 13 he was both bright and determined; he was not going to be held back. Making maximum use of the educational facilities available to him junior office jobs in the Borough Engineer’s Department led, as he worked at his night-school courses, to promotions into accountancy roles. 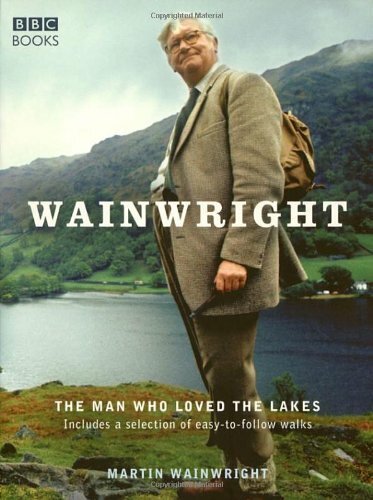 It was in 1930 that Wainwright first visited the Lake District for a walking holiday, and he was hooked! 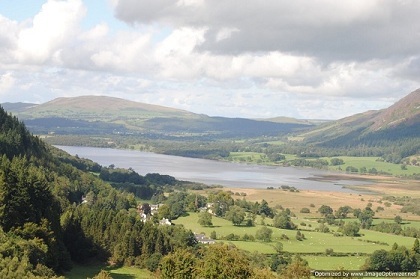 From then onwards at every opportunity he was to be found walking the fells of the Lake District National Park which then, before local government reorganisation and the creation of Cumbria in the 70s, straddled the three counties of Cumberland, Westmorland and Lancashire. The main restriction on his Lake District walking was the time it took by bus or train to get from Blackburn. When a job vacancy in the Kendal Borough Treasurer’s office came vacant in 1941 he applied, was appointed. His move to Kendal meant that from then on could wander the Lakeland fells almost from his own front door. 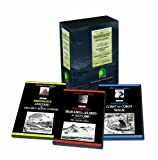 He began making notes of his walks, and practised the arts of mapping and sketching, until in the early 50s he developed the idea of a series of books containing his notes maps and sketches, covering the whole of the Lake District. 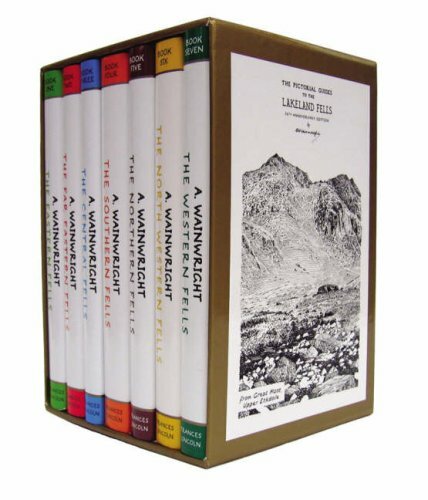 In 1955 “A Pictorial Guide to the Lakeland Fells, by A. Wainwright” was published privately. This first volume covered the Eastern Fells, from Ambleside northwards to the east of Dunmail Raise and Thirlmere and to the west of Kirkstone Pass, Goldrill Beck and Ullswater as far as Threlkeld. He divided Lakeland into seven divisions, and by 1966 had produced a volume on each with a local newspaper, The Westmorland Gazette, as publisher. For many years after this the Wainwright Guides became the standard source of advice for anyone treating walking in the Lake District seriously. The Wainwright Guides are packed with snippets of information and advice. From time to time he would highlight the more difficult stretches for those “with red blood in their veins”, whilst to others he gives the caution, “Remember … you are not as young as you used to be,” and always: “Watch where you’re putting your feet”. Shortly after his death in 1991 the publisher Michael Joseph (part of the Penguin group) took over all of Wainwright’s forty nine books. By this time they were beginning to fade in value as guides to be carried on walks. The landscape was changing gradually as it always does. They needed updating, but Michael Joseph did not initiate this project. By the early years of the 21st century, almost fifty years after publication of the first volume, only nine titles of the forty nine were still in print. Rights to the works reverted to his family and arrangements were made for publisher Francis Lincoln to reissue the Guides in revised editions. Also, for the fiftieth anniversary of the first volume an anniversary reprint edition, from the original plates, was issued and this is still available. Chris Jesty had many years before in conversation with Wainwright broached the possibility of revision and received the response, “Not in my lifetime”. Now however, with a publisher taking a serious interest in the continued fortunes of the Guides, Jesty could get to work and painstakingly re-walked each and every route, checking details with the benefit of technology that was not available to Wainwright himself half a century earlier. 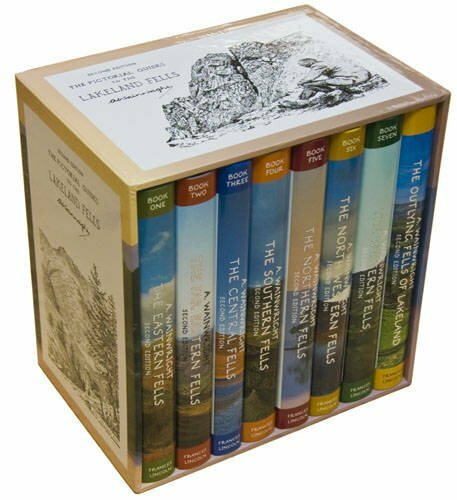 The outcome of this labour of love is the publication of 2nd Revised Editions of all seven volumes plus the Outlying Fells and the Coast to Coast Walk, modernised but retaining the distinctive Wainwright style. 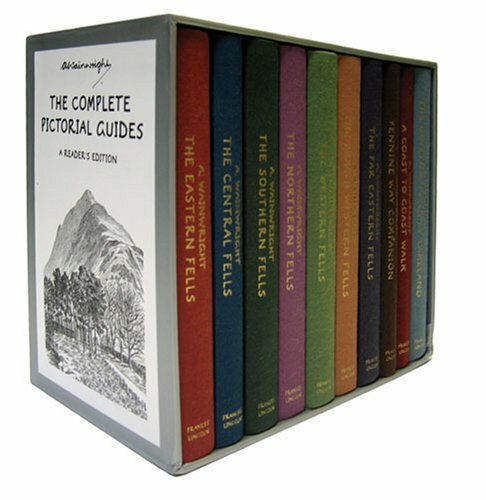 There are, of course, other guides to Lake District walking with more colour and brilliant photography, but in its revised edition a Pictorial Guide to the Lakeland Fells by A. Wainwright will surely hold its own against, or at least alongside, any alternative for many a year to come. The Wainwright Walks are not about to fade away. Please note that this site uses 'cookies' to help us give the best future service and we are now obliged by European law to tell you. Continued use of the site is taken as implied consent to our cookies and other privacy policies.